Contouring my face is something I am still trying to master and for some reason it is my favourite part of doing my makeup :) I developed an obsession with highlighters and I adore many different ones, but... finding the right contour colour is a struggle. I know that most girls use their normal bronzer to define cheekbones (I do it too), but makeup artists recommend using something with less orange hues, preferably with grey undertones. 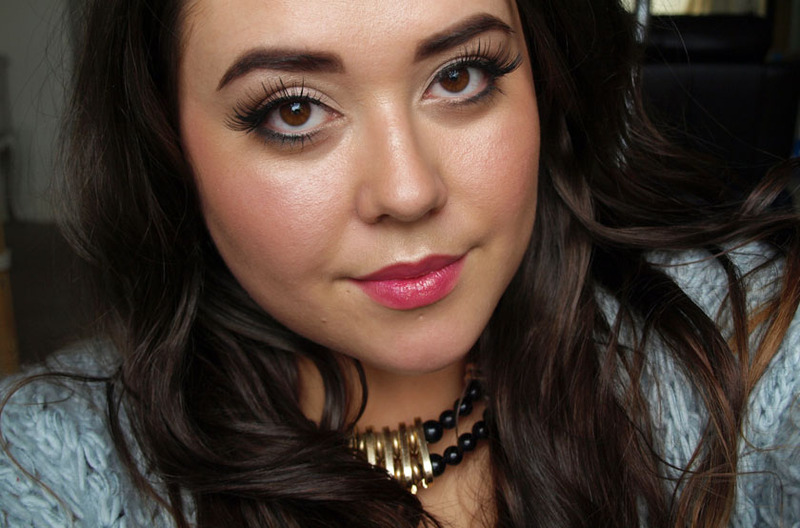 If you find the 'contour and highlight' thing confusing, I have a fool-proof solution for you! 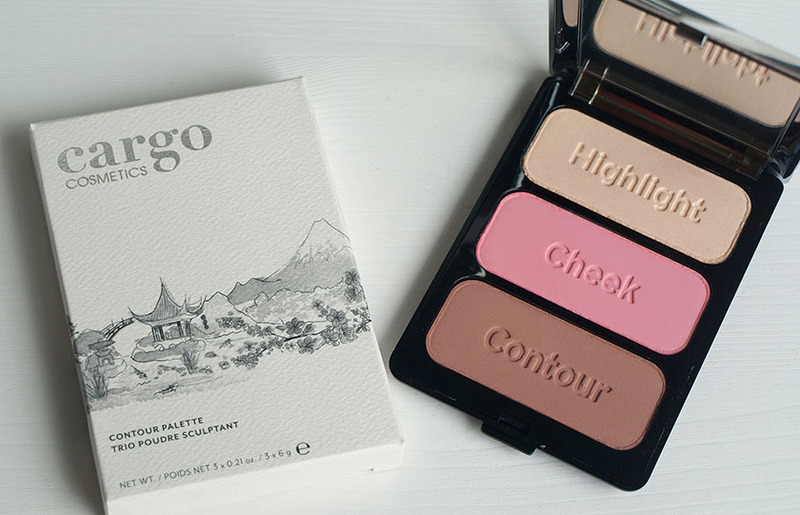 The Cargo Contour Palette is a godsend and offers perfect colours to help you create gorgeous cheekbones and add dimension to your face in three easy steps. First of all, the packaging is nice and sleek. 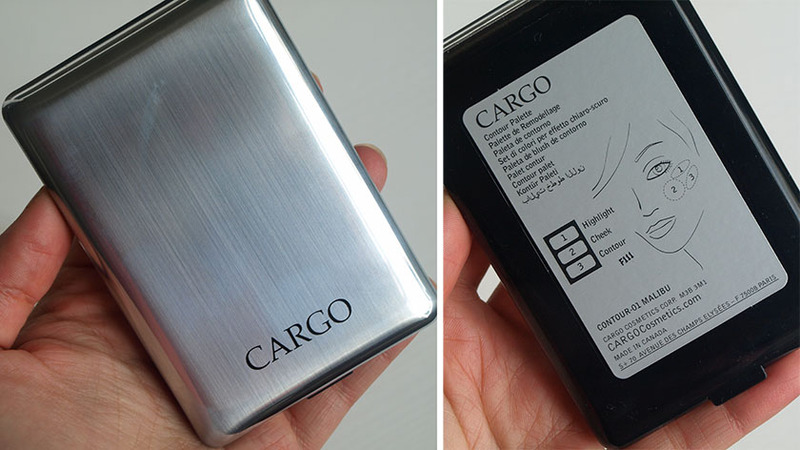 The brushed silver compact with a big mirror inside makes it perfect for travelling and touching up your makeup on the go. The palette is a decent size and you get 6g of each colour (18g in total). You can see how big the palette is compared to the size of my hand! It is perfect! There is nothing worse than buying a face palette and struggling to sweep your brush in the powders, because the pans are tiny. 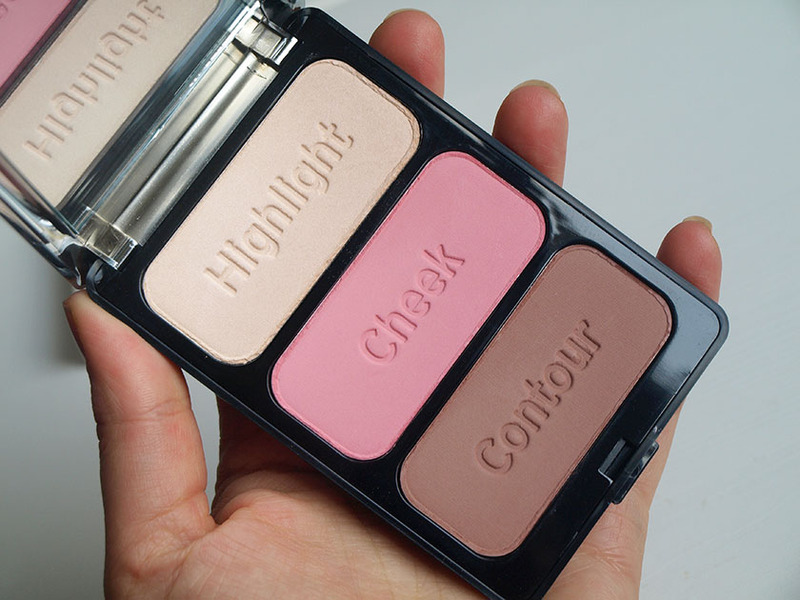 With Cargo Contour Palette, you don't have to worry about it. To make things even easier, the shades are embossed with the application steps: contour, cheek and highlight and the back of the palette shows exactly where to apply each colour. 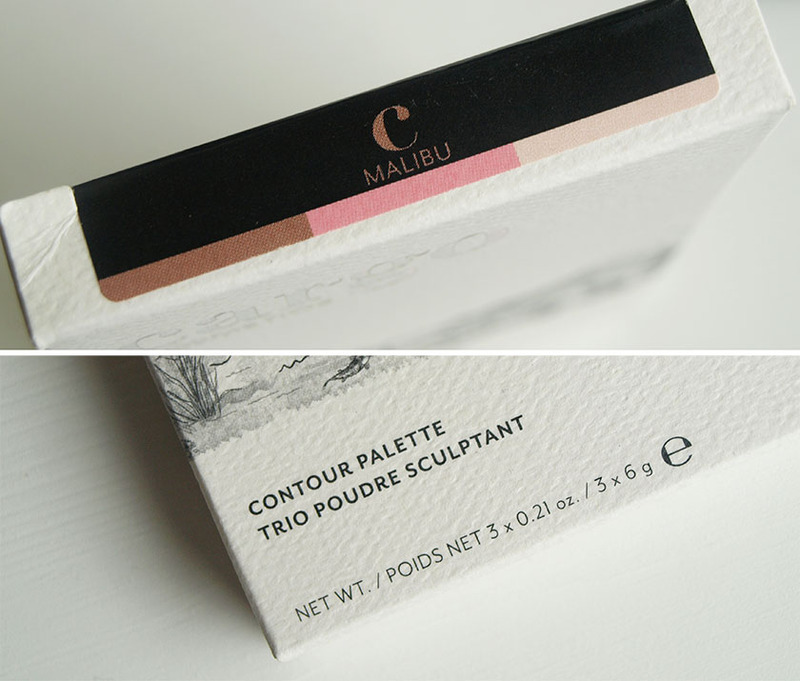 There are two colour options of the Cargo Contour Palette- Malibu and Monaco. 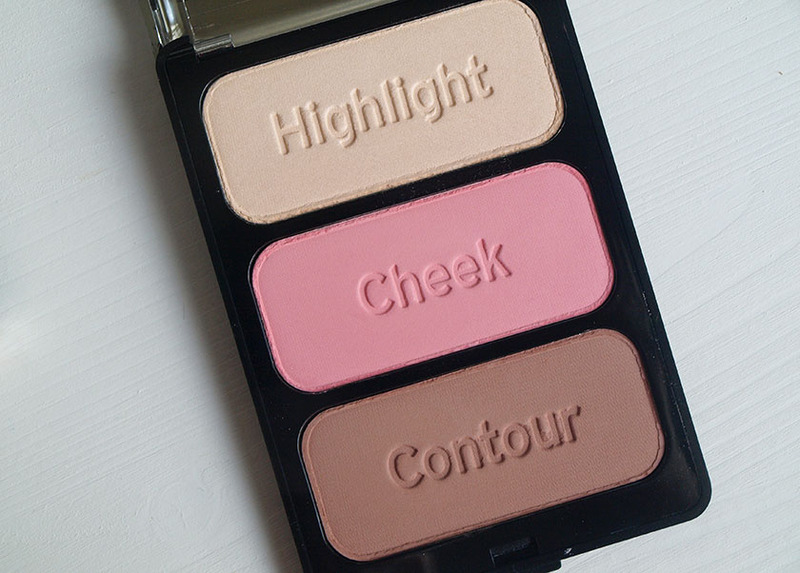 My palette is the Malibu one, with a pink cheek colour, a light brown contour and a light beige highlighter. 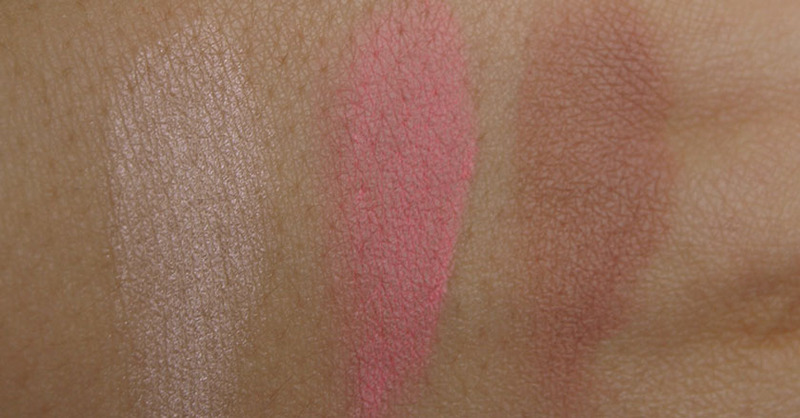 The Monaco trio features warmer shades, with a peachy cheek colour. The formula of these is finely milled and applies beautifully. 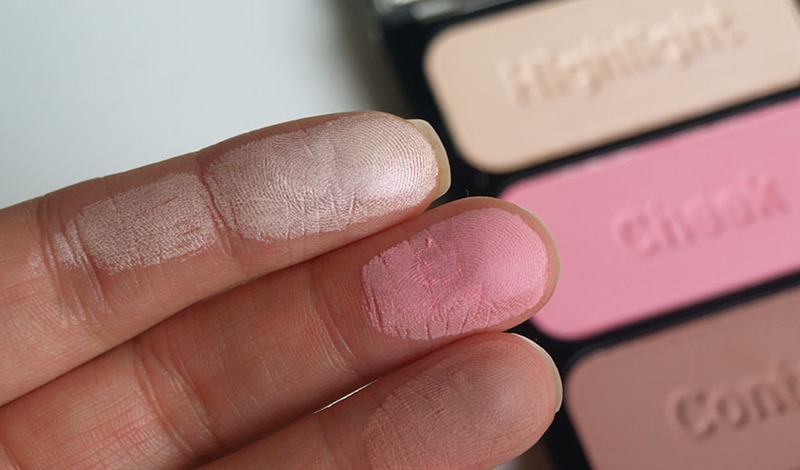 I noticed that the pink shade was slightly chalky, but it didn't affect the pigmentation and it was easy to apply and blend. The highlighter is slightly shimmery, but it looks very natural on my skin and doesn't have any visible glitter particles. It is subtle, adds a touch of radiance and reflects light beautifully. I apply it onto the tops of my cheekbones, in the centre of my nose and cupids bow. 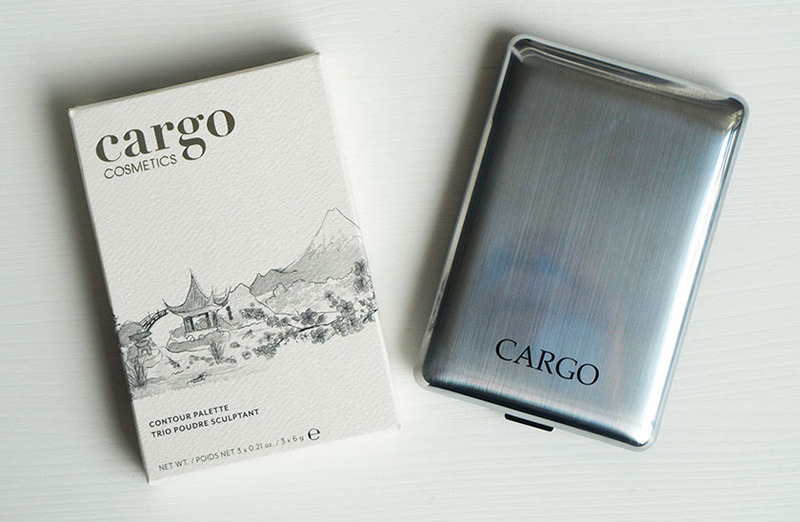 Overall, I am very impressed with the Cargo Contour Palette and I will treat myself to the other colour option for Christmas. If you struggle with contouring and want a 3in1 solution, I would definitely recommend picking this up in Debenhams, who now stock Cargo Cosmetics online and instore.